De La Salle manager Brian Phelan is in no doubt that Meath native Jack Fagan deserves a call up to the Waterford senior hurling squad. Fagan transferred to the Waterford city side from his native Rathmolyon in 2016 and was on the Waterford under-21 squad the following year. Having impressed with the club in 2018, it was thought that Fagan may get a call up last year, but instead he spent the year in Australia. 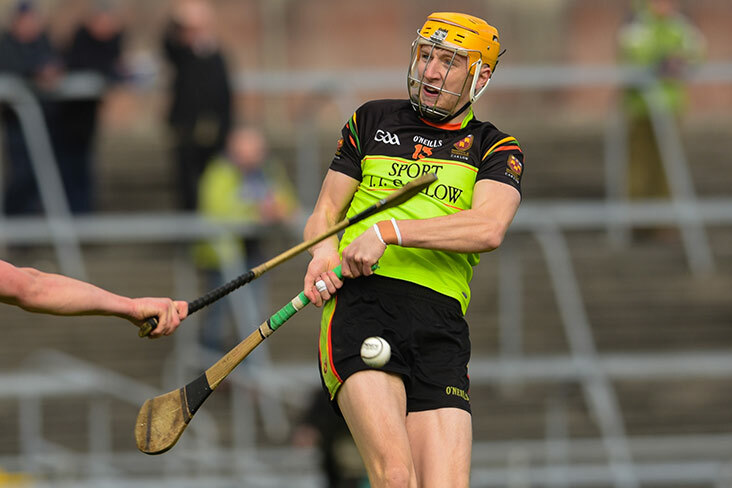 However, he has returned and scored 0-11 in De La Salle’s SHC win over Lismore last weekend. The performance has led to his club manager and former Waterford hurler Phelan to call for an inter-county call up. “He was away in Australia last year, but that man deserves to be on the Waterford panel. Hopefully he might get a call up,” said Phelan.